The fifth-longest river in Alaska, after the Yukon, Kuskokwim, Tanana and Porcupine, the Innoko is now at a historic low in human population. 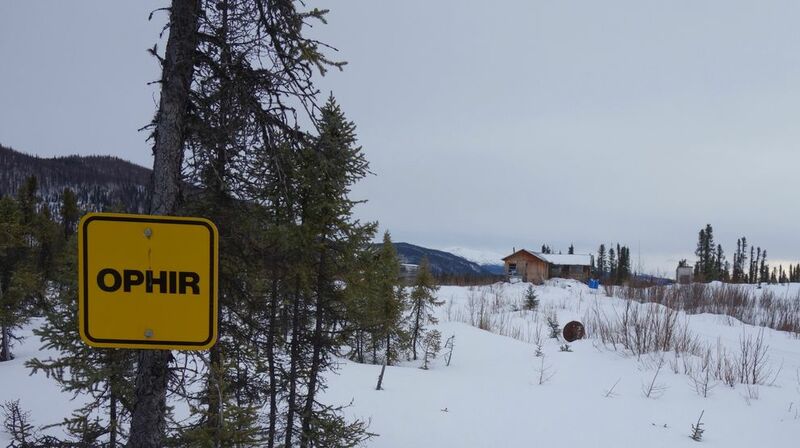 Its recent peak was around the Gold Rush days of the early 1900s, when miners established the town of Ophir on the extreme upper river, after a strike on nearby Ganes Creek. 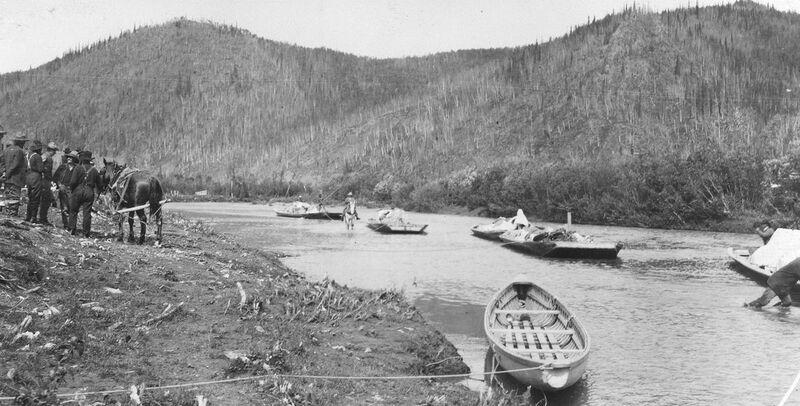 Correction: A previous version of this article said the Innoko River was the fifth-largest river in Alaska. While it may be the fifth-longest river in Alaska depending on which branches you count, it is not Alaska’s fifth-largest in volume of water. Among others, the Koyukuk and Teedriinjik (Chandalar) move more water.